Versatile performance sailing shorts made with a 6oz 4 way stretch fabric for comfort and fit. Constructed using flatlock seams to reduce chaffing. 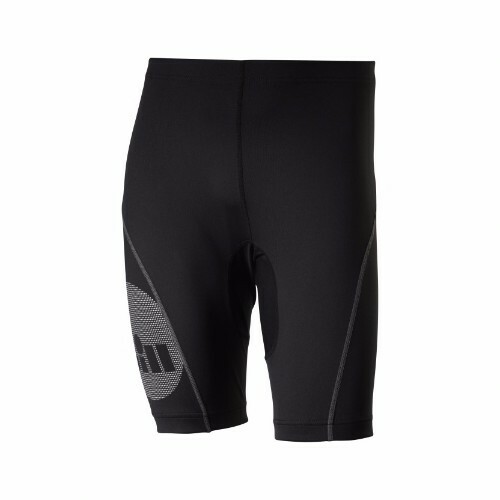 An elasticated waist and glideskin seals on the hem help keep the shorts secure during active use. Wear as a next-to-skin layer beneath sailing shorts or wetsuits or by themselves on warmer days.